Hello to all, welcome to therichpost.com. 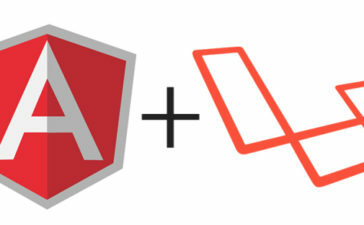 In this post, I will tell you, Angular Laravel Auth Login working example Part 1. Angular & laravel both are in very high demand and according to popularity both are on same level. If you are new in Angular and laravel, then please check my olds posts related to Angular and laravel. I am making Angular laravel Auth Login into two parts. In first part means in this part, I will make login form in Angular and applied validations on it and make it ready for interact with Laravel Auth. Now this is all done with Angular 7 Laravel Auth Login working example Part 1 and if you have some improvement tips for me or you have any query then you can comment below. How to share data between two Components in Angular 7? please provide end to end working app with auth guard.